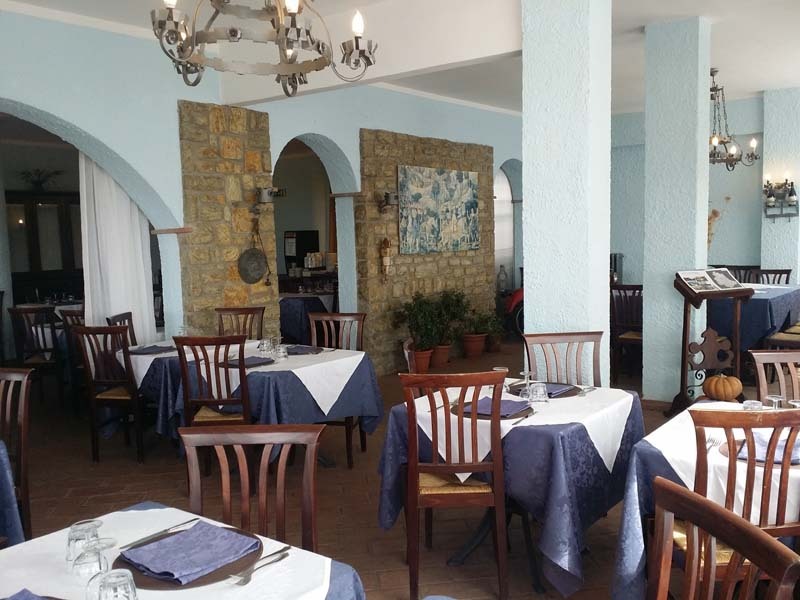 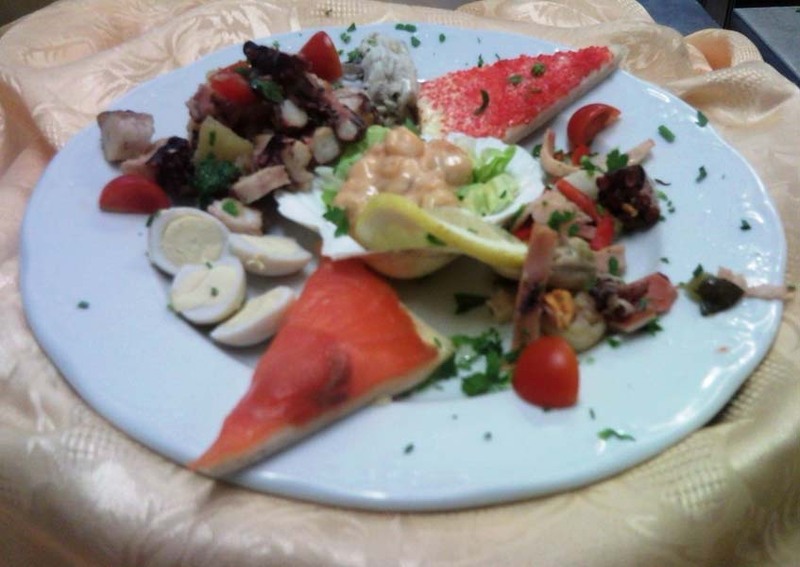 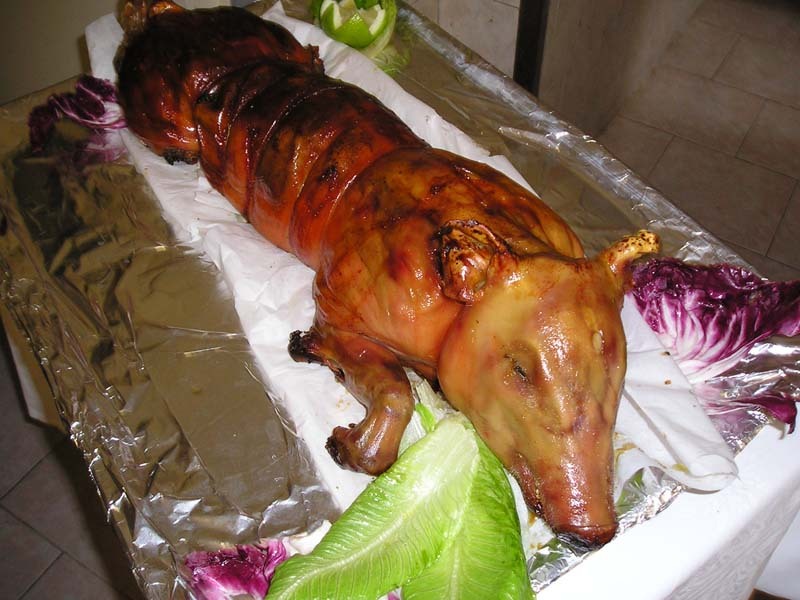 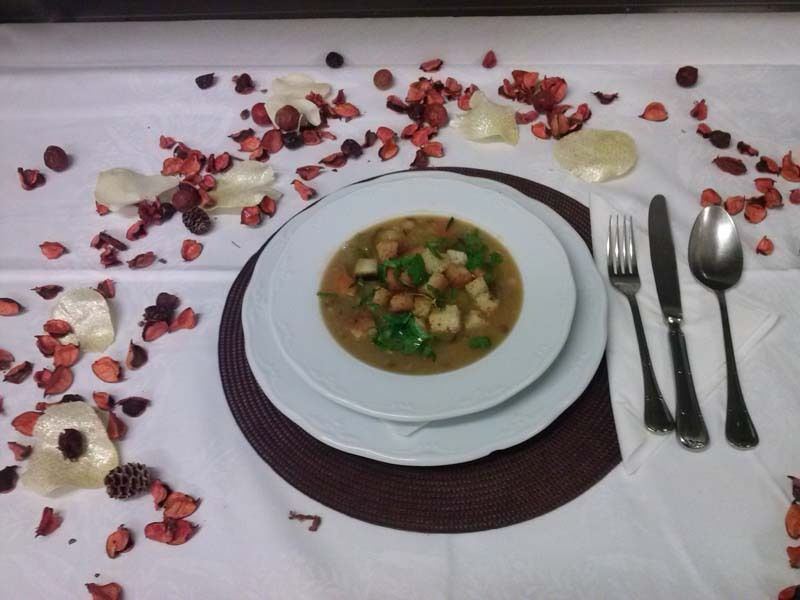 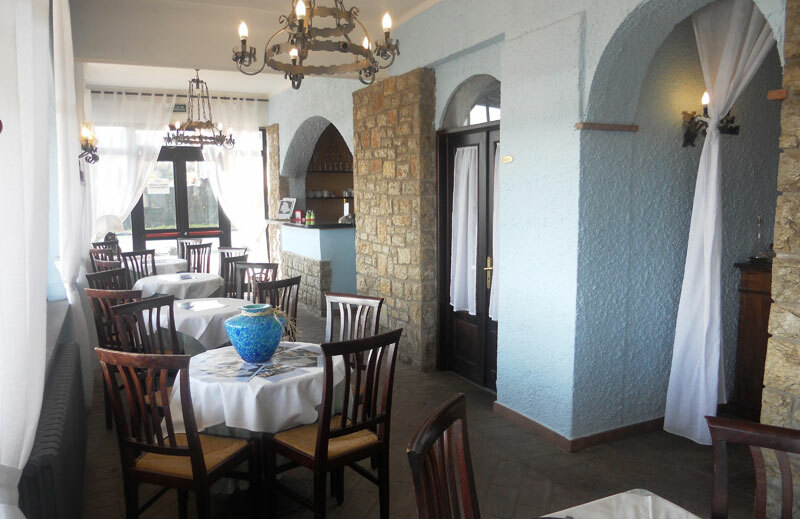 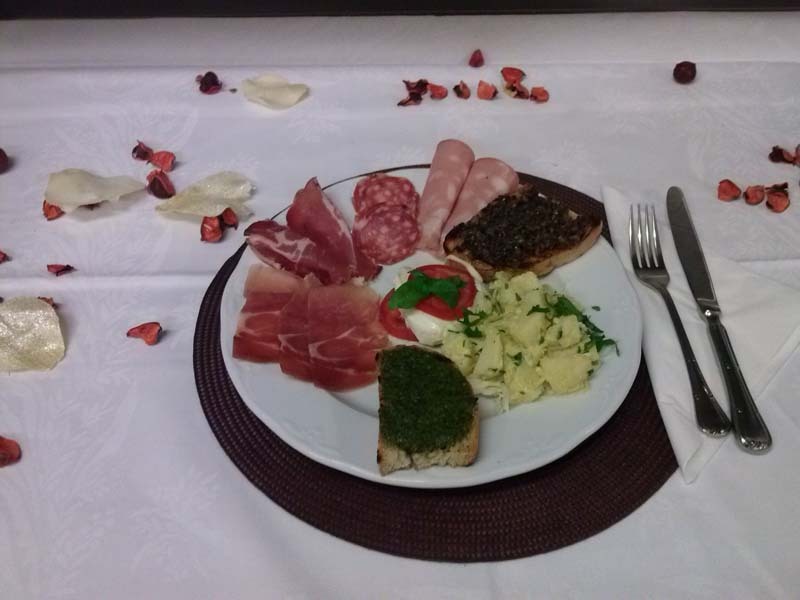 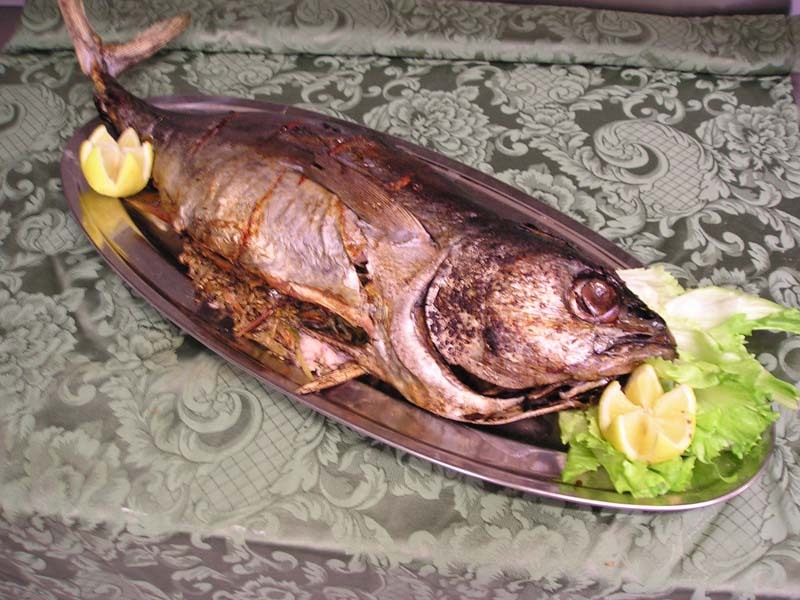 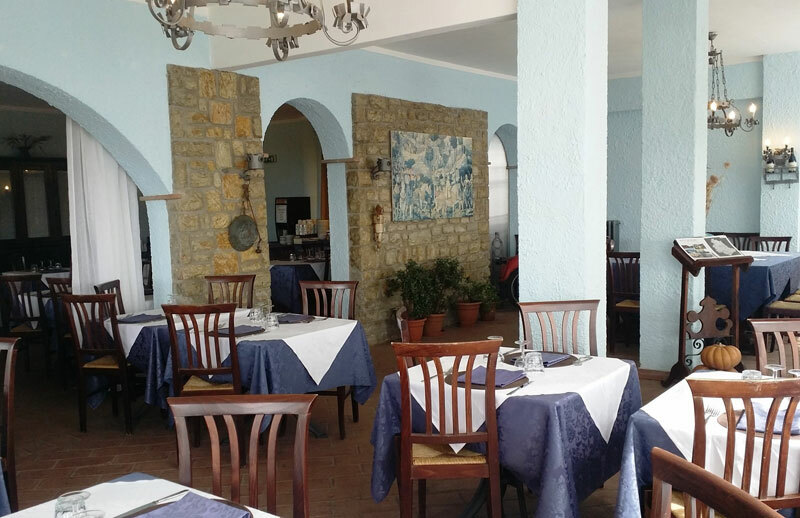 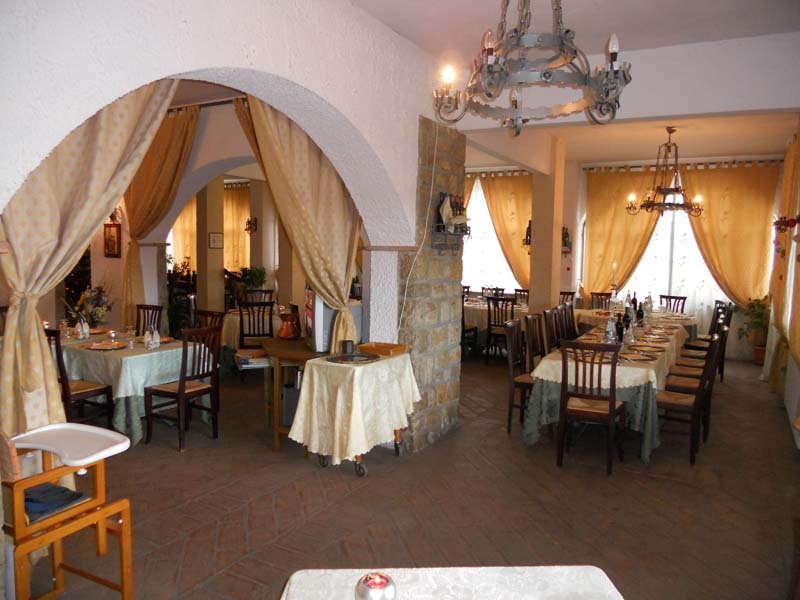 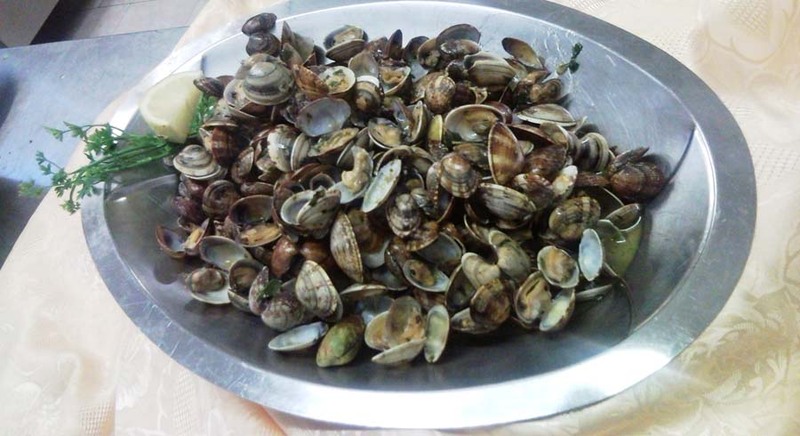 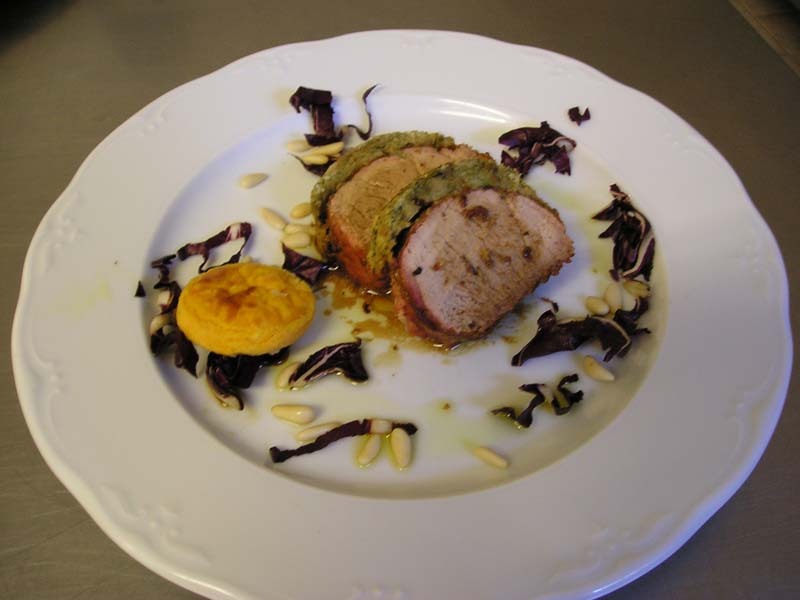 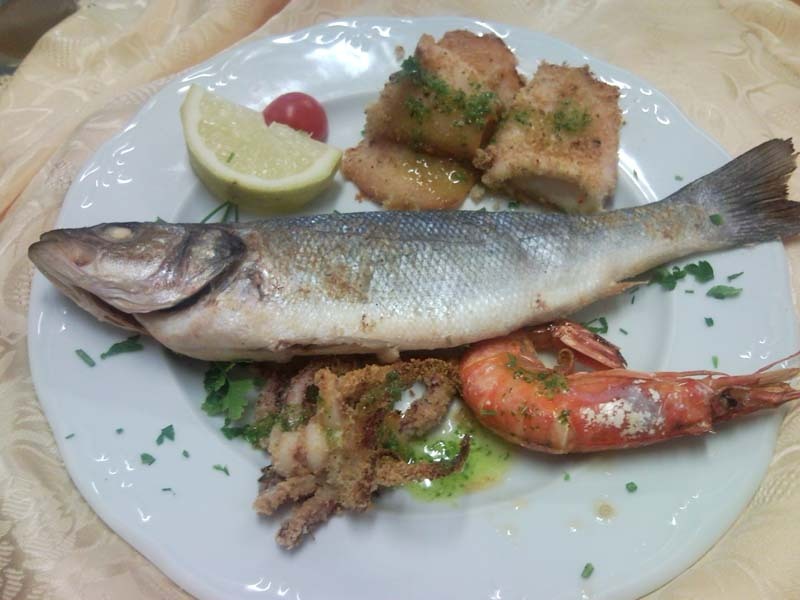 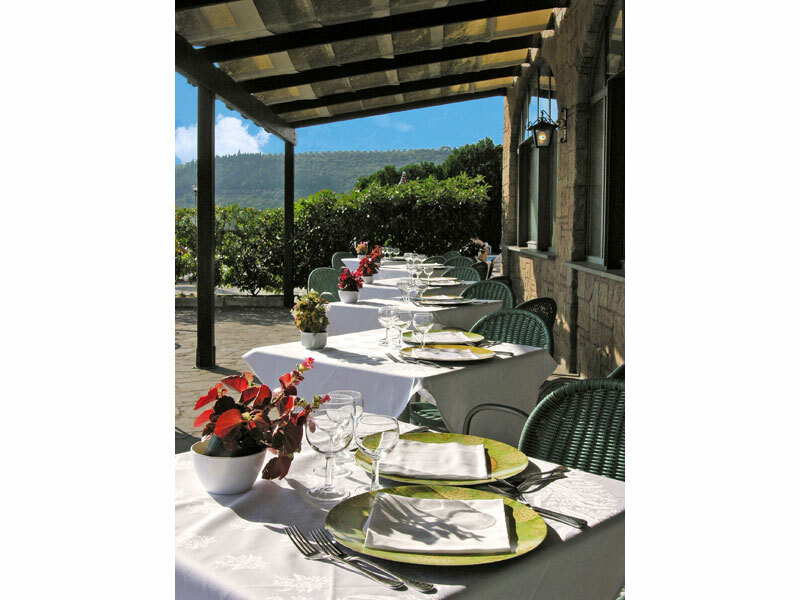 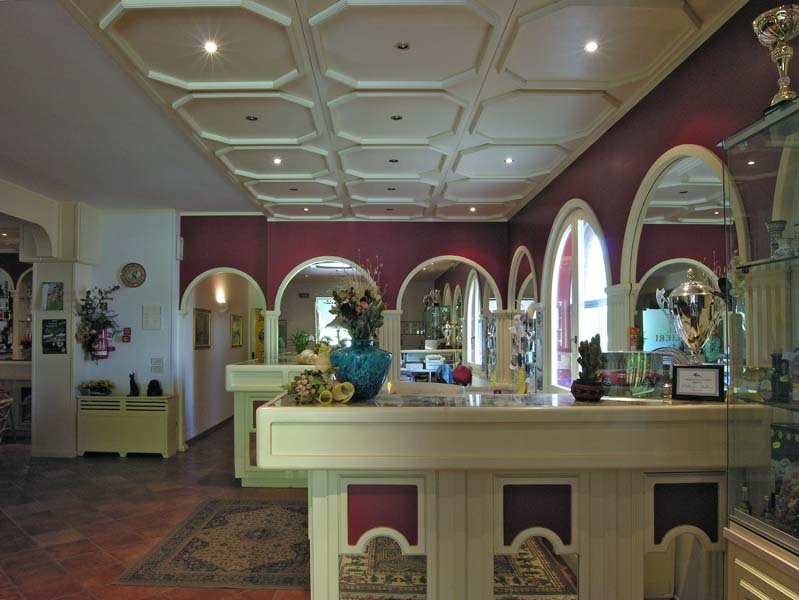 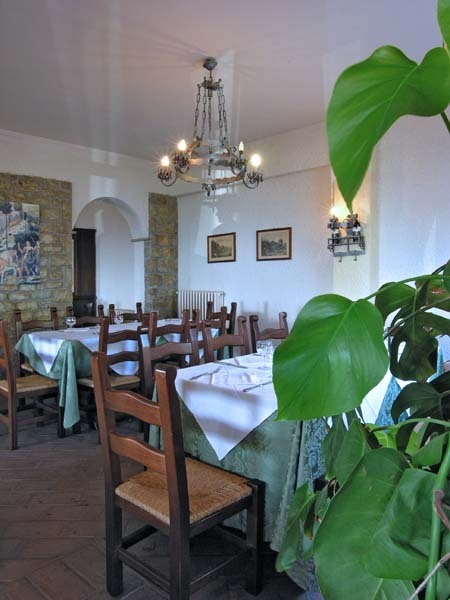 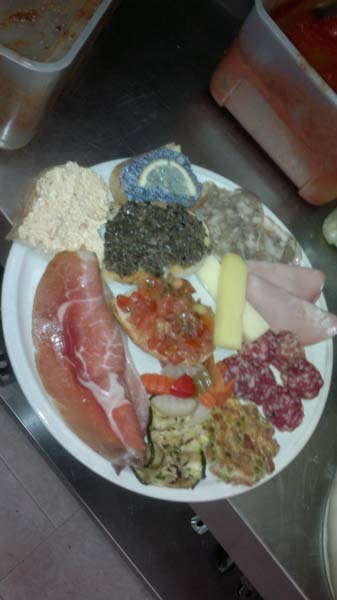 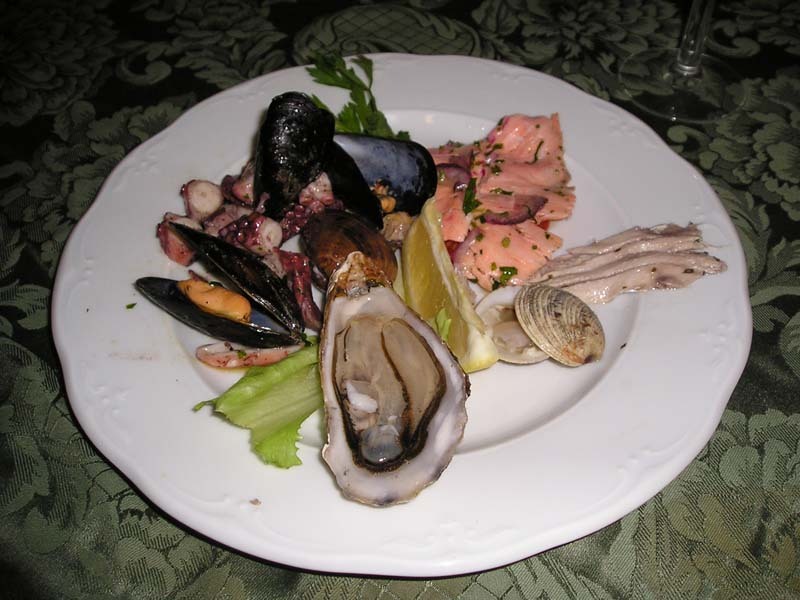 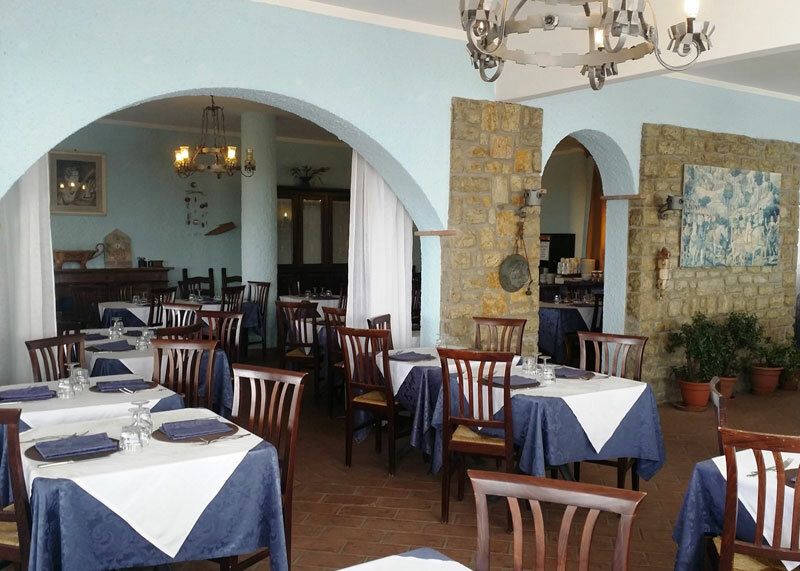 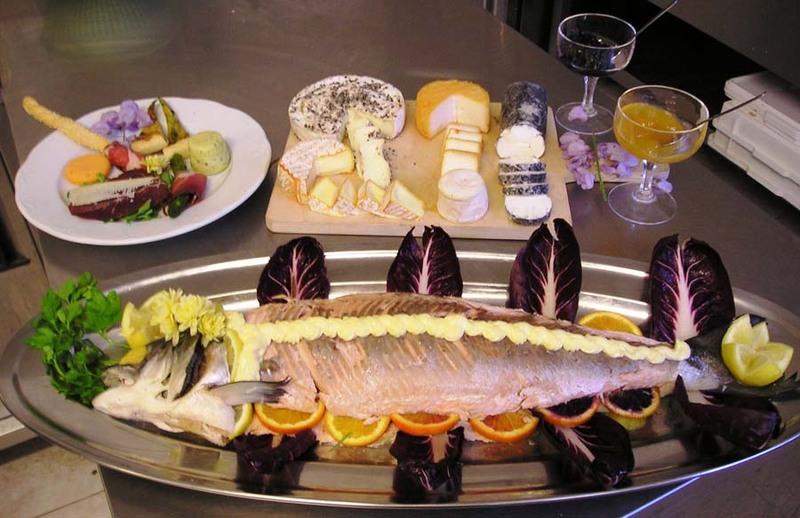 In ‘La Sosta dei Templari’ (whose name translates as ‘The Templars’ Rest’), the restaurant of Hotel Cavalieri at Passignano sul Trasimeno, in the province of Perugia, you can try out typical Umbrian dishes, as well as exquisite speciality dishes of lake and marine fish. 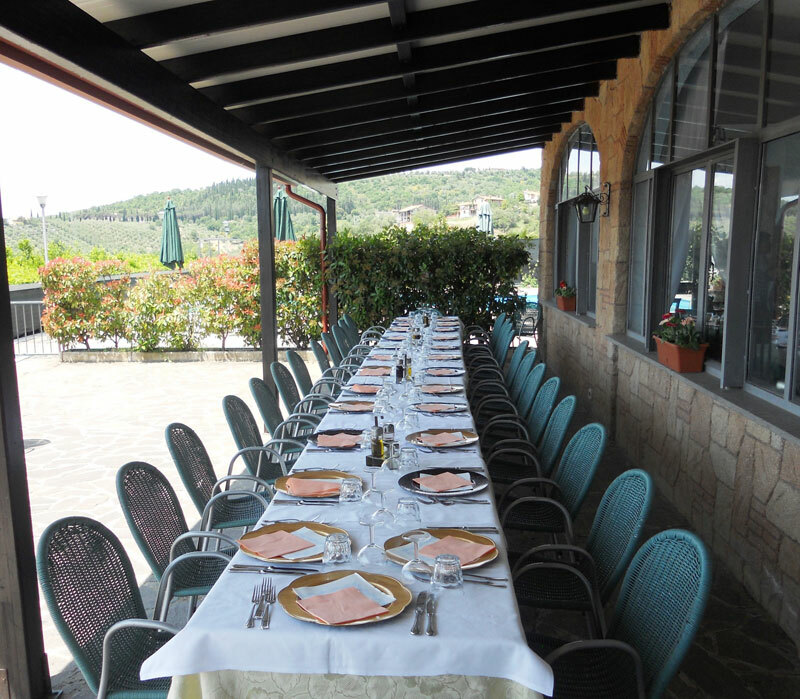 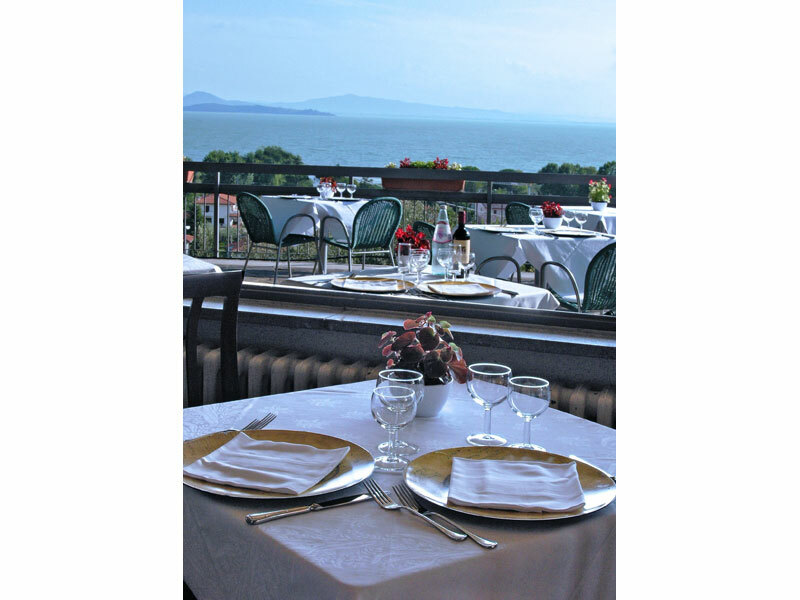 Boasting a large panoramic terrace with a view over Lake Trasimeno, our restaurant is well suited for family lunches, romantic dinners and meals among friends, work breakfasts and any other special occasion that you would like to mark with good cuisine and in good taste. 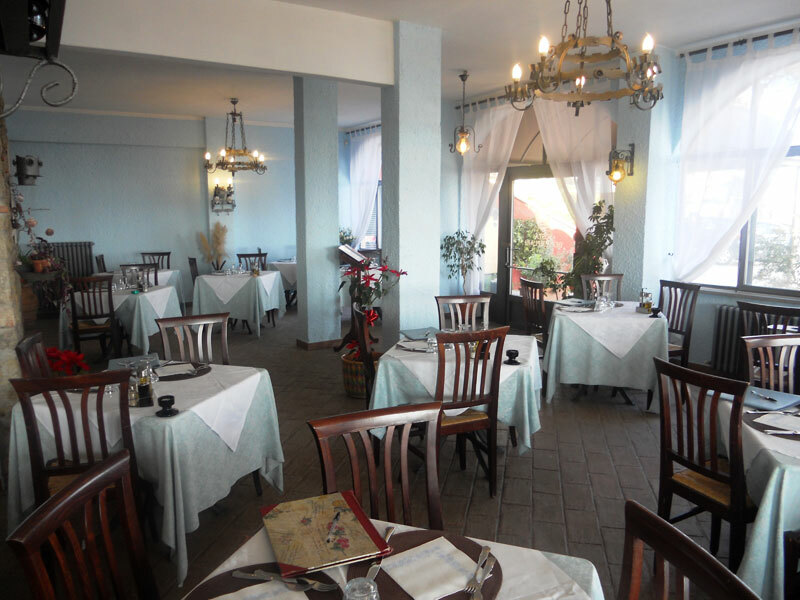 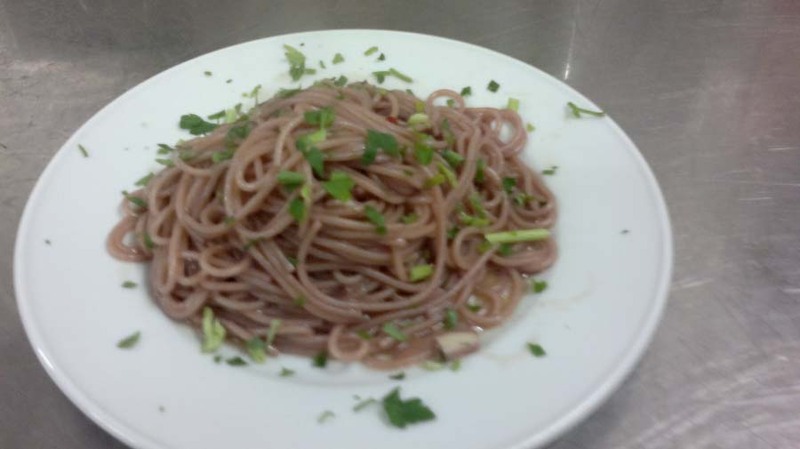 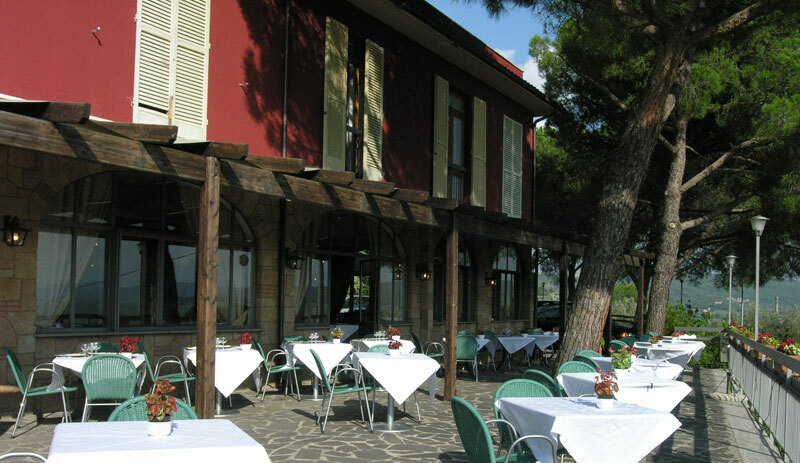 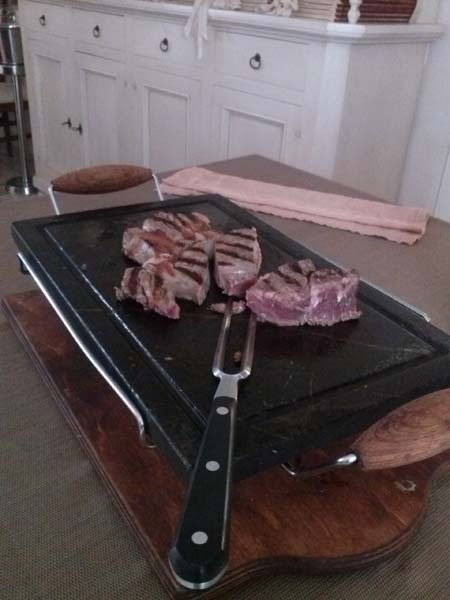 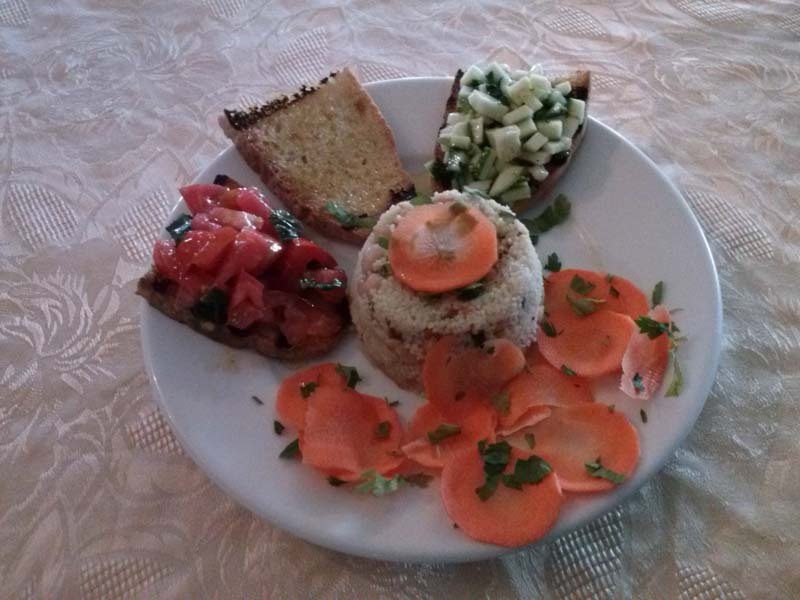 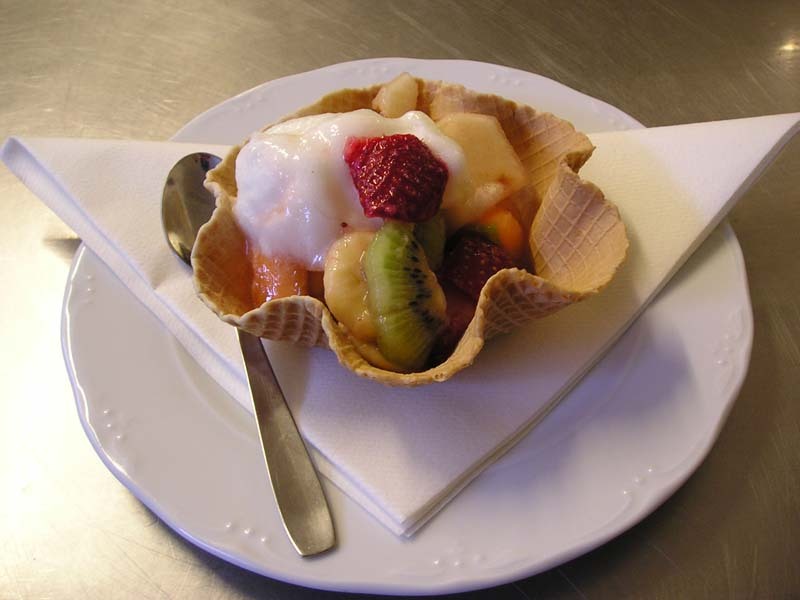 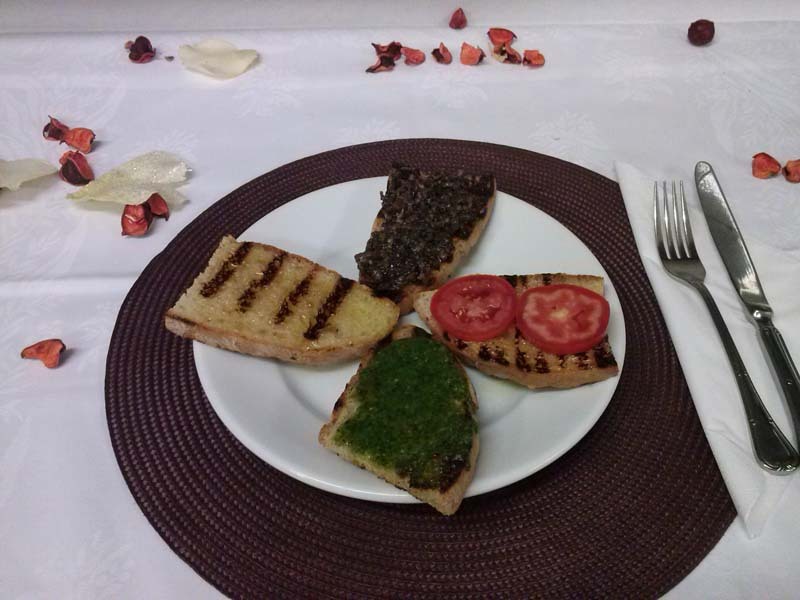 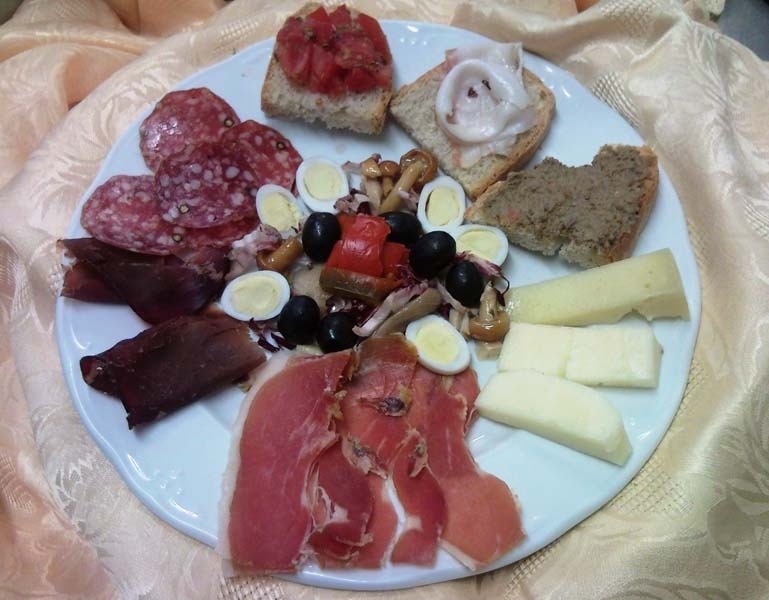 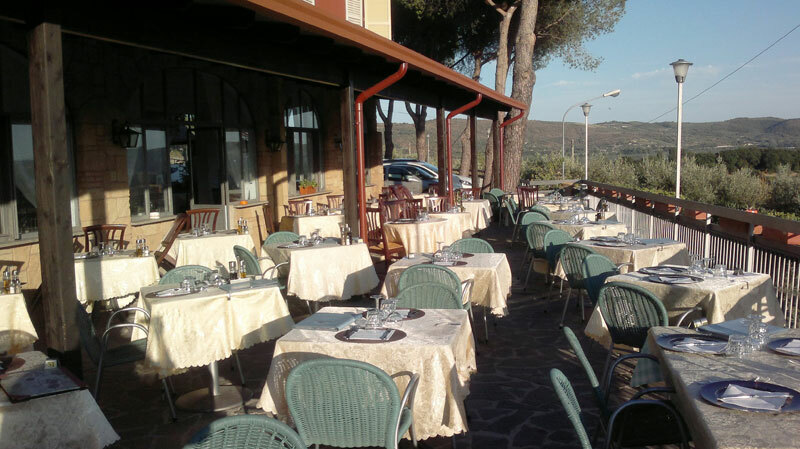 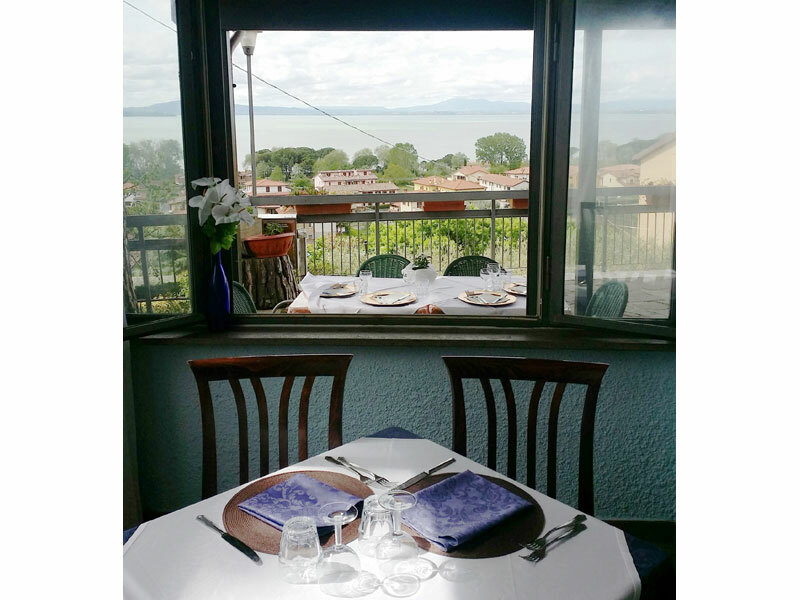 Comfortable, welcoming and well appointed, our restaurant offers you the possibility of spending pleasant moments tasting genuine and exquisite dishes, while taking in the appealing panorama of Lake Trasimeno. 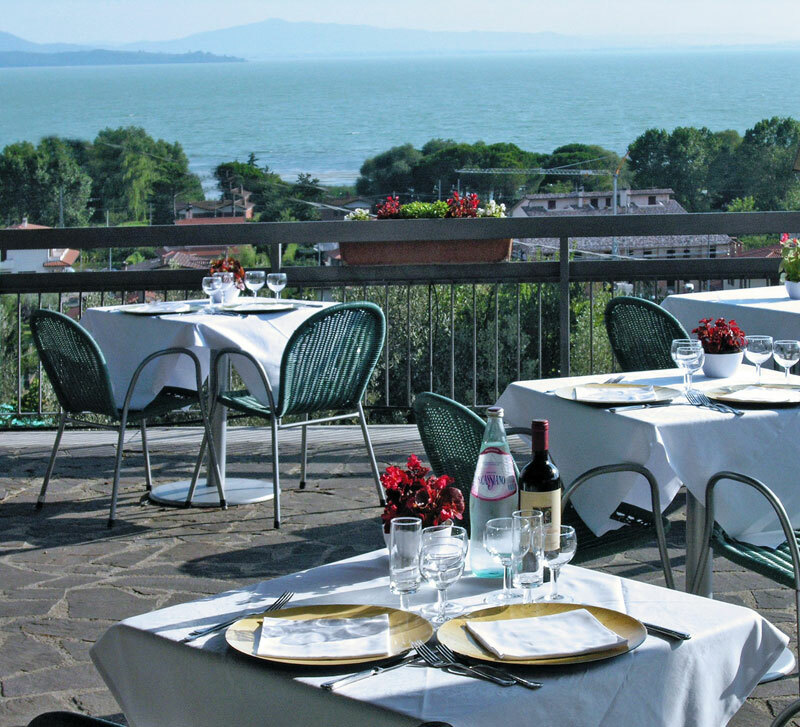 During the hottest season you can make yourself comfortable at the tables on our panoramic terrace, where you will have the chance to taste speciality meat and fish dishes prepared by our chef, while admiring the splendid vista of Lake Trasimeno with its islands and surrounding green hills. 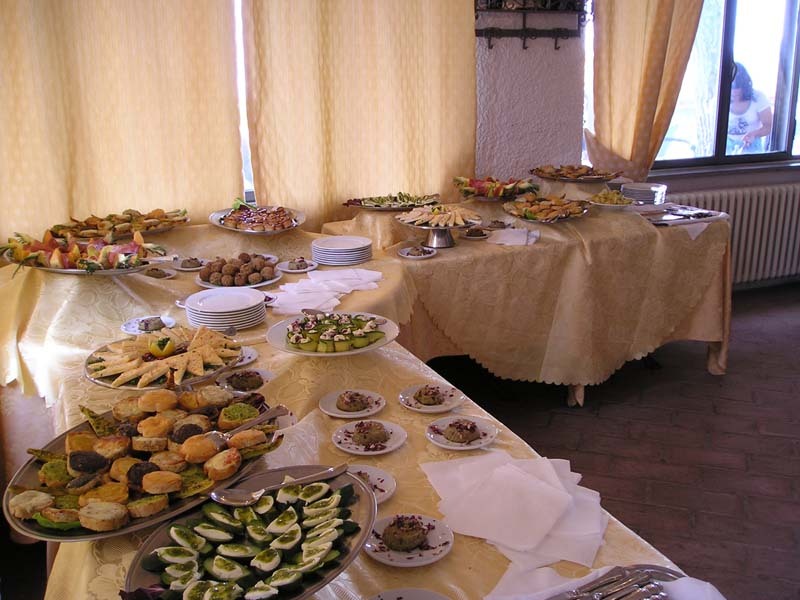 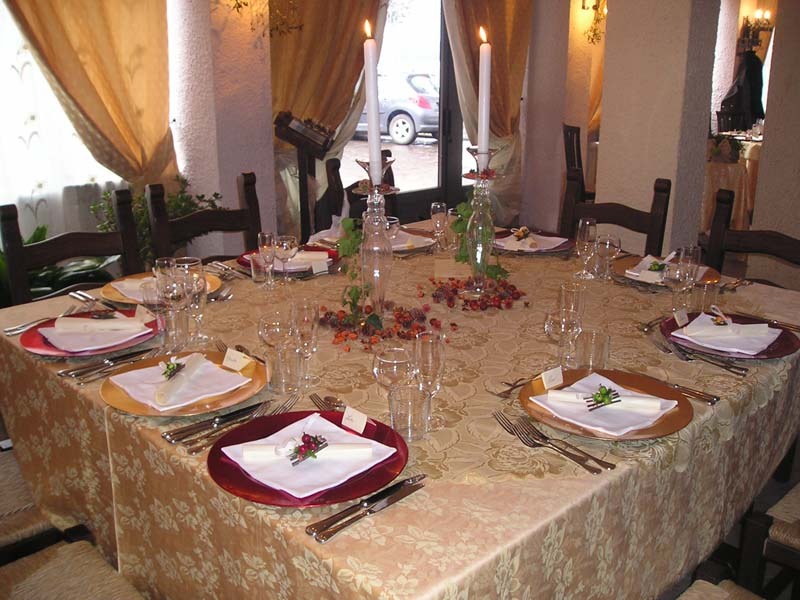 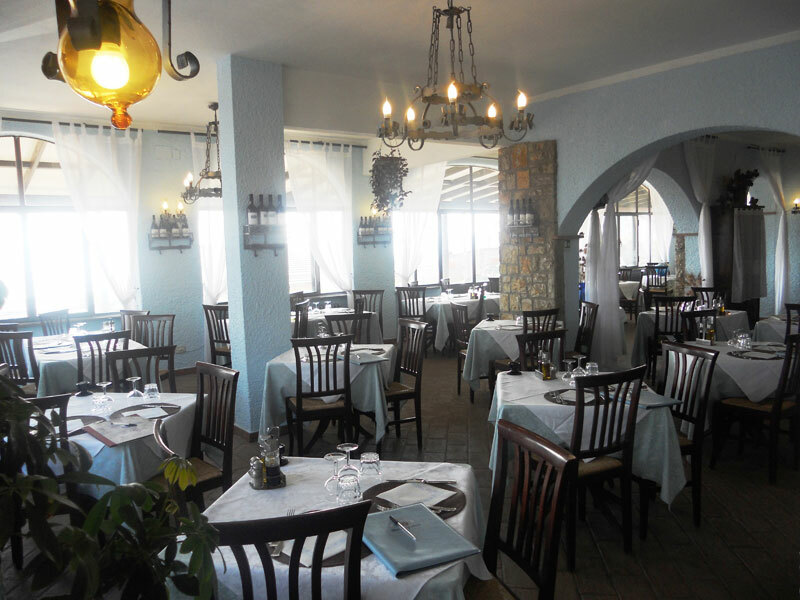 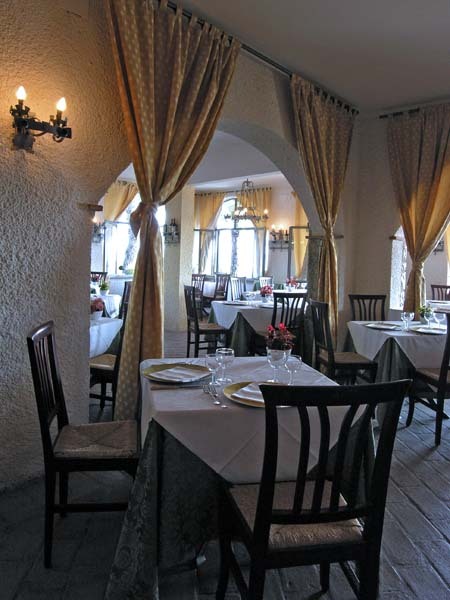 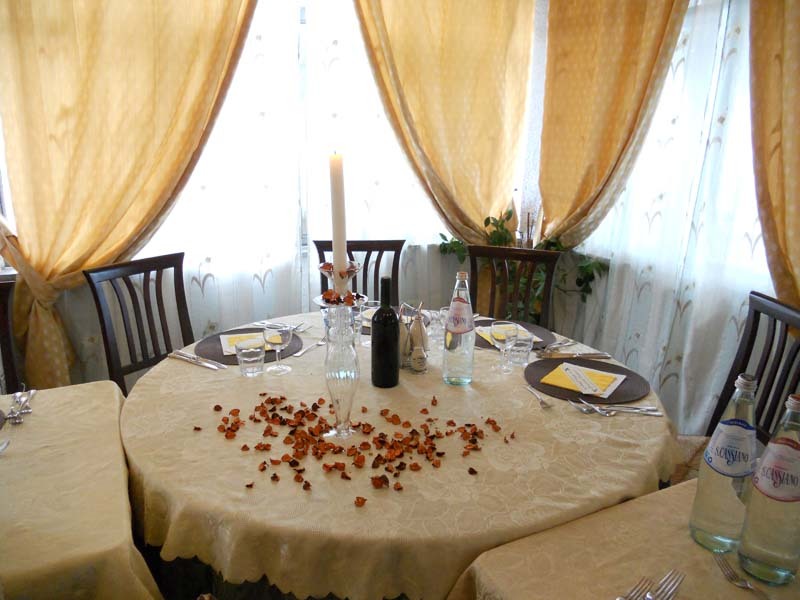 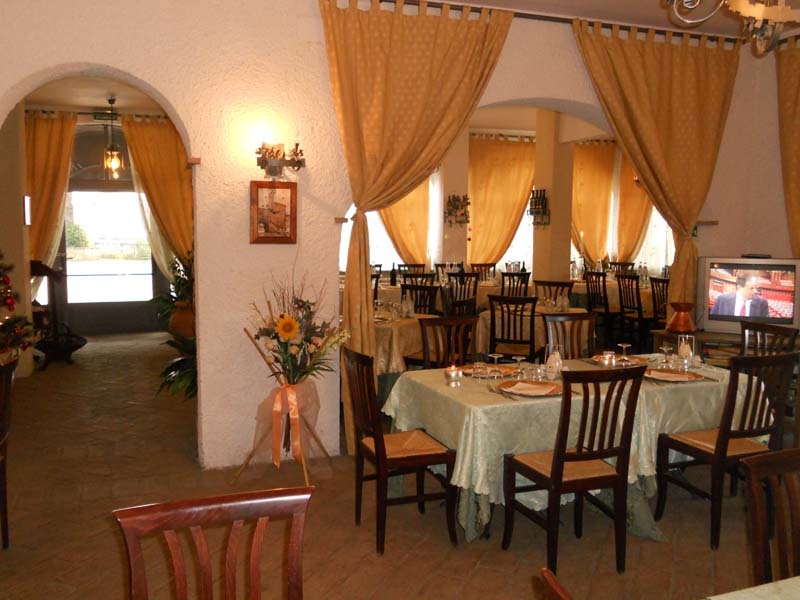 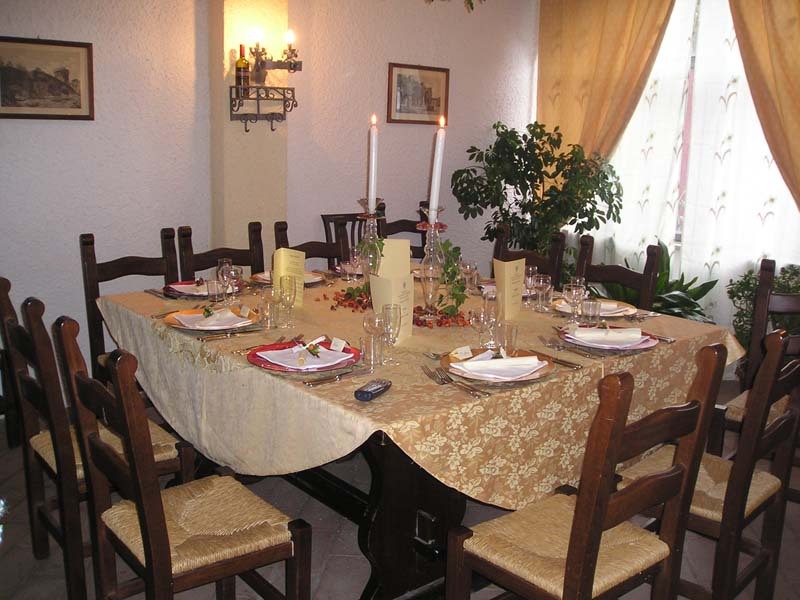 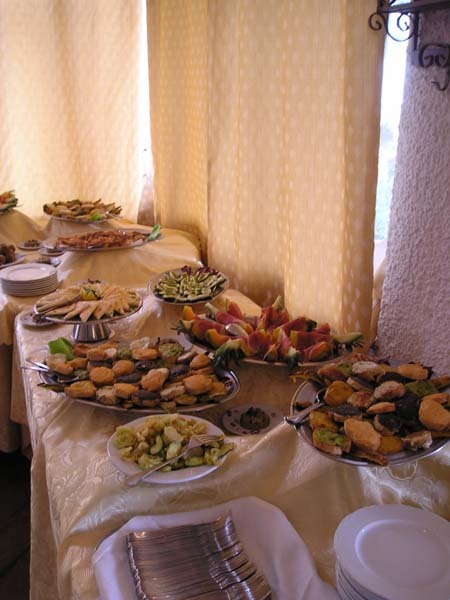 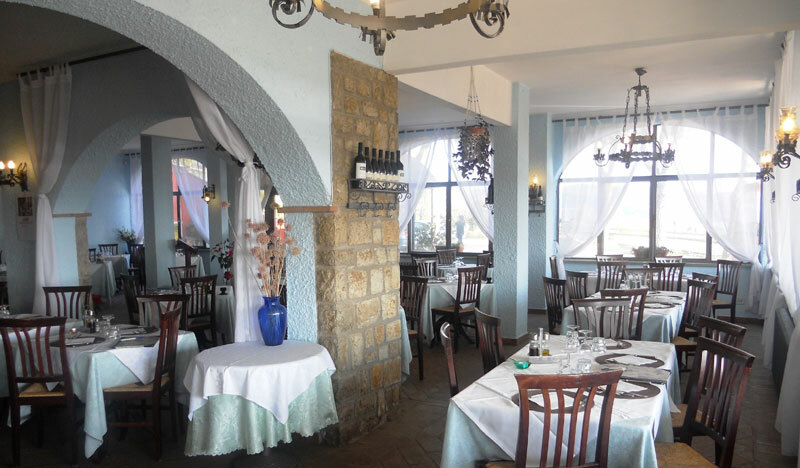 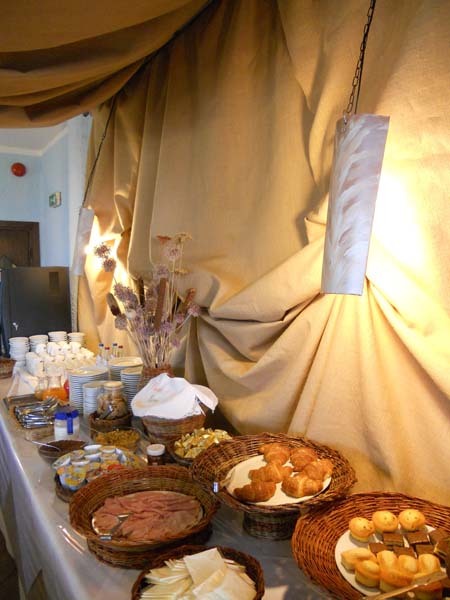 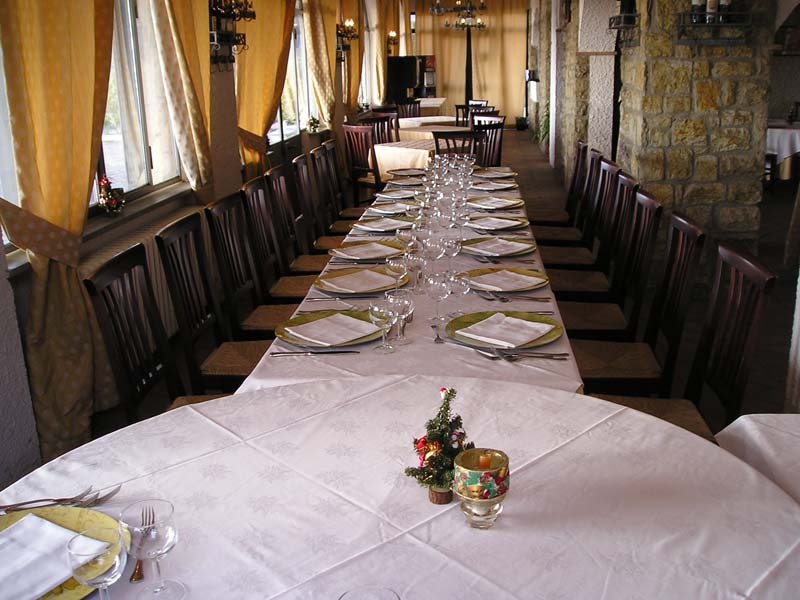 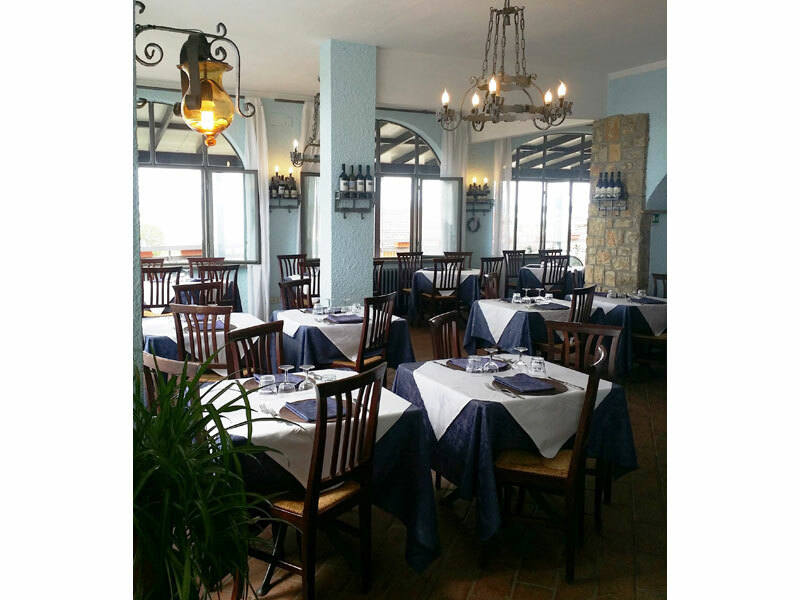 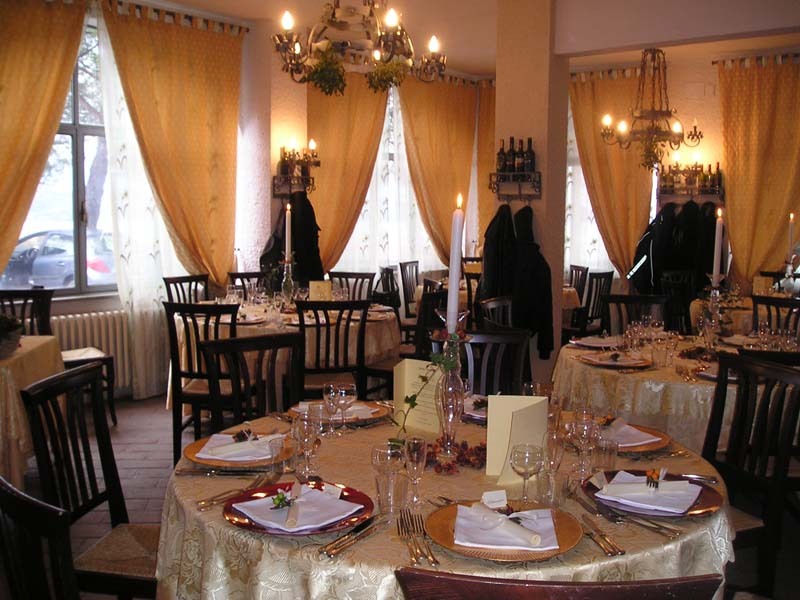 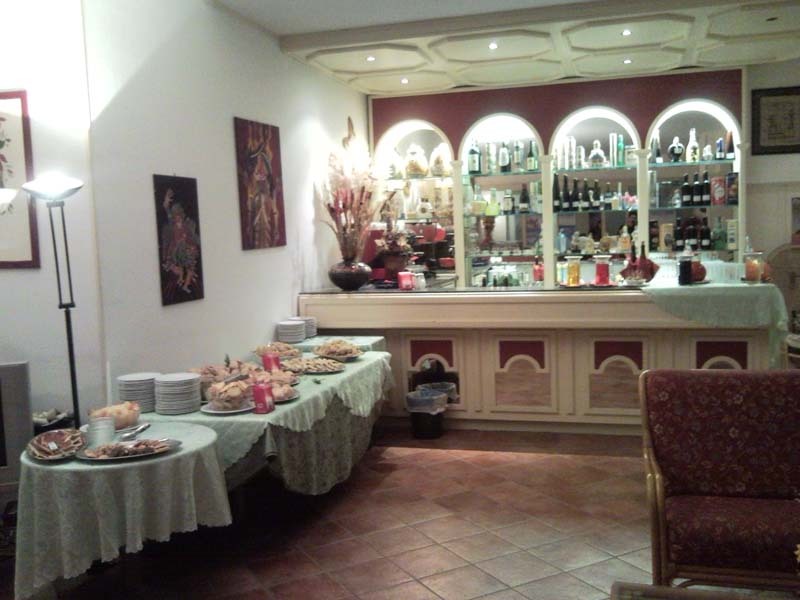 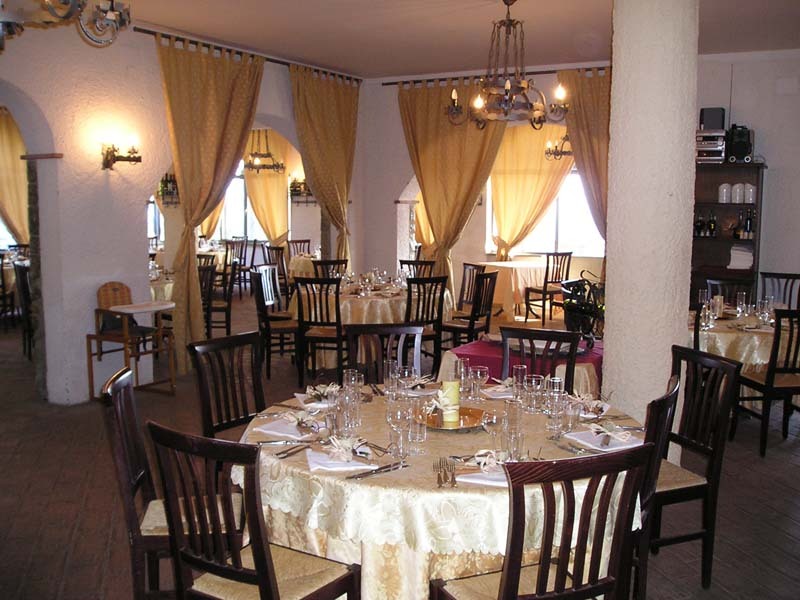 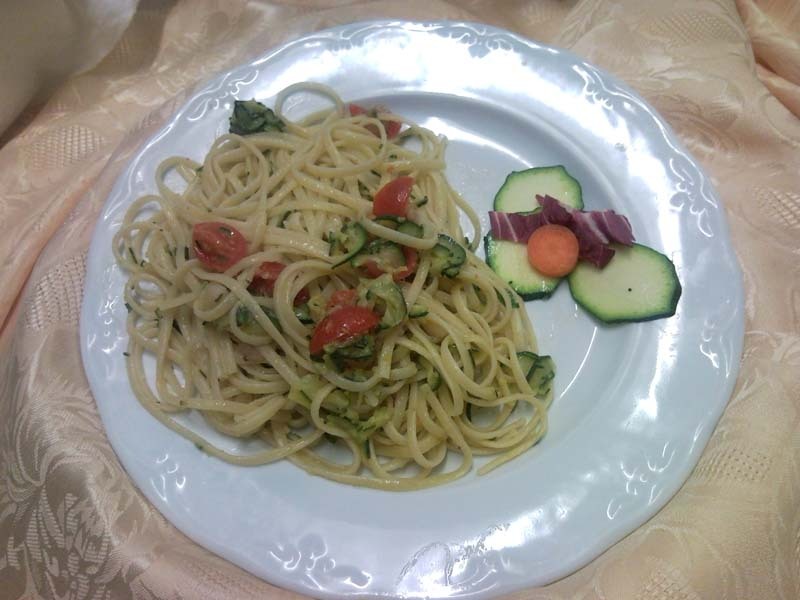 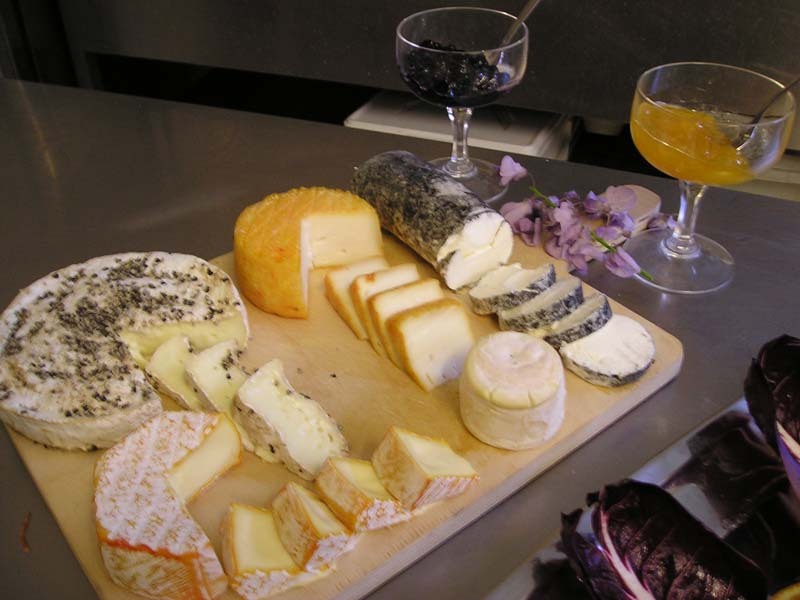 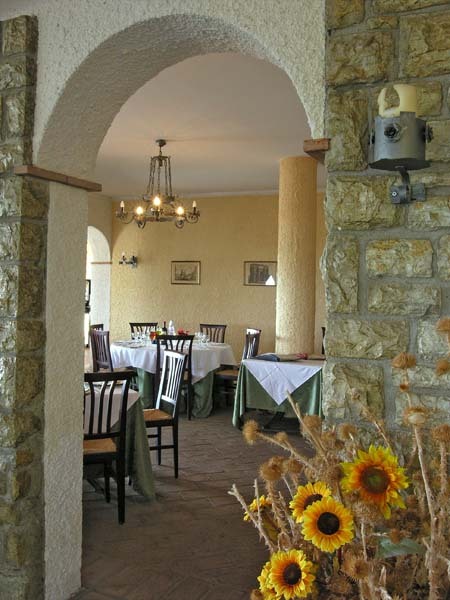 Hotel Cavalieri also boasts a small function room that can host up to 40 people. 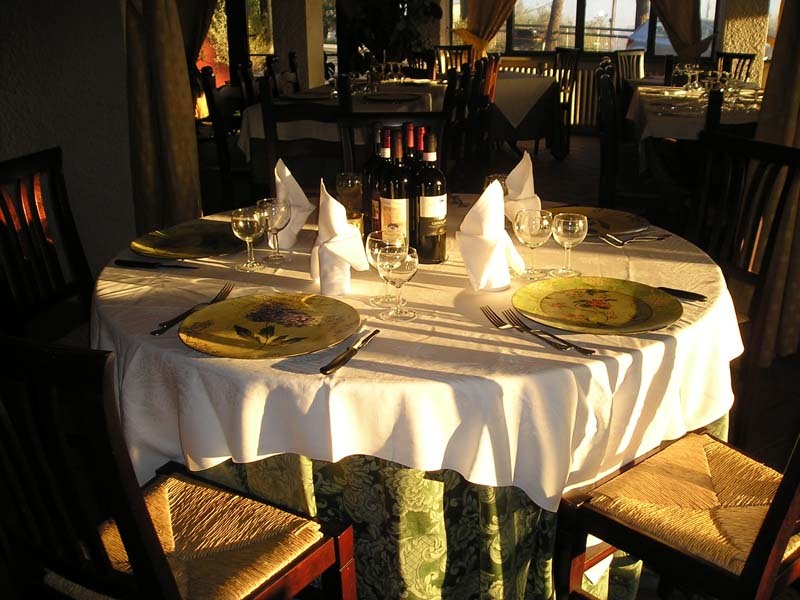 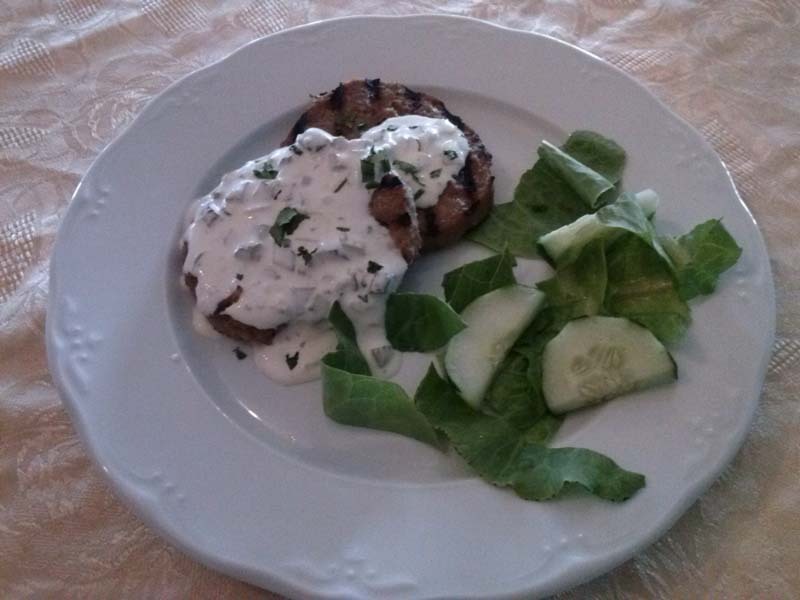 Our restaurant staff can complete any event with an ad hoc menu for banquets, work lunches and dinners, coffee breaks and gala dinners.